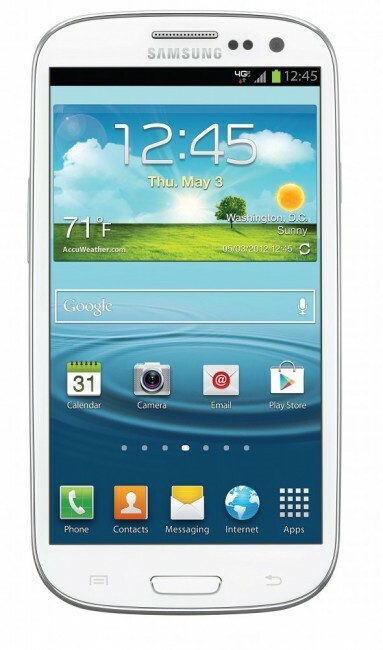 Starting today, Samsung’s Galaxy SIII (review here) is officially available in the United States. But as many Verizon, AT&T, and Sprint customers would know, we have yet to receive devices from carriers thanks to launch delays and open ended release dates. Samsung is rewarding new owners with premium content via Samsung Share-to-Go Stations across the nation at no cost.Leveraging the NFC technology incorporated into the Galaxy S III, Samsung customers are able to download content directly to their device with a simple tap of their phone to the smart board or kiosk. In a special event to celebrate this enormous launch, Samsung brought in a few NBA stars, Skrillex, and even Ashley Greene to show off the sharing features of the device. Along with that hype, Sammy is going to donate a very generous $1.5 million dollars to the World Wildlife Fund from their Facebook page, which will help secure a world where humans are inspired by nature and then design phones on it. If only they could put all of this cash into making sure people’s orders were fulfilled already, life would be good.